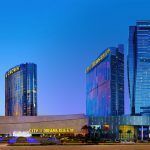 Macau casinos generated gross revenue of 23 billion patacas ($2.87 billion) last month, which represents a 23 percent gain on November 2016 and marks the enclave’s 16th straight month posting a year-over-year percentage increase. The financial statistics outpaced the general consensus growth of 19 percent forecasted by analysts. Accumulated gross revenue through November now stands at $30.2 billion, which far and away surpasses last year’s $27.8 billion total, and marks the special gaming enclave’s best performance since it generated $43.9 billion in 2014. The $2.87 billion win was Macau’s second-best monthly take in 2017. October’s $3.3 billion was the largest monthly take in three years. 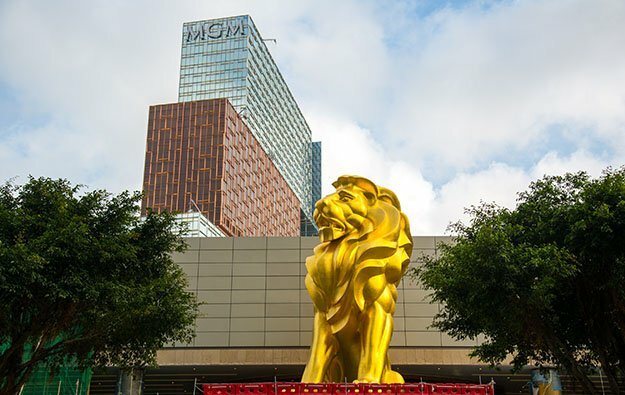 Macau casinos overhauled their marketing strategies amid three years of revenues decline, as the People’s Republic went after VIP junket companies in part of President Xi Jinping’s anti-corruption campaign. Resorts began diversifying their offerings towards more of the mass market through non-gaming attractions like amusement rides, retail shopping, and concerts and sporting events. But as the government’s close scrutiny of travel companies bringing mainland high rollers to the gambling mecca seemingly eases, VIPs are returning. Suncity Group, Macau’s largest junket operator that’s partnered with Galaxy Entertainment, said recently that it’s seeing a surge in VIP business. 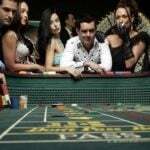 Like the gaming resorts, junkets have altered how they do business, and have put an emphasis on activities away from the private high roller rooms. Suncity was the title sponsor of this month’s Macau Grand Prix, hosted concerts by Hong Kong pop star Jacky Cheung and American singer John Legend, and welcomed 5,000 of its best clients to the junket’s 10th anniversary party in Manila earlier this year. 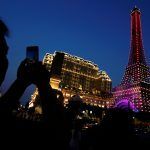 The goal is to convince Chinese officials that junkets aren’t all about loaning credit to high rollers from the mainland, which is thought to be a clever way to move money out from underneath the federal government’s control and into Macau’s tax haven. So far, it’s worked. Through 11 months, VIP gaming is up more than 28 percent. Should December keep pace at around the 19-20 percent growth rate, Macau will cap off 2017 at around $33 billion. 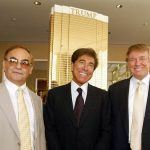 That would roughly be the administrative region’s fourth-best annual performance since the six licensed commercial operators opened casinos and ended billionaire Stanley Ho’s monopoly a decade ago. Though China’s junket inspection officials might be retreating back to the mainland, Macau’s regulatory authority says it’s planning on increasing surveillance of the gambling industry ahead of the upcoming licensing renewal period. Rumors suggest that Macau regulators will look to update IT controls to better audit junket businesses and their financial reporting.